Who doesn’t love enjoying a beautiful day outside? 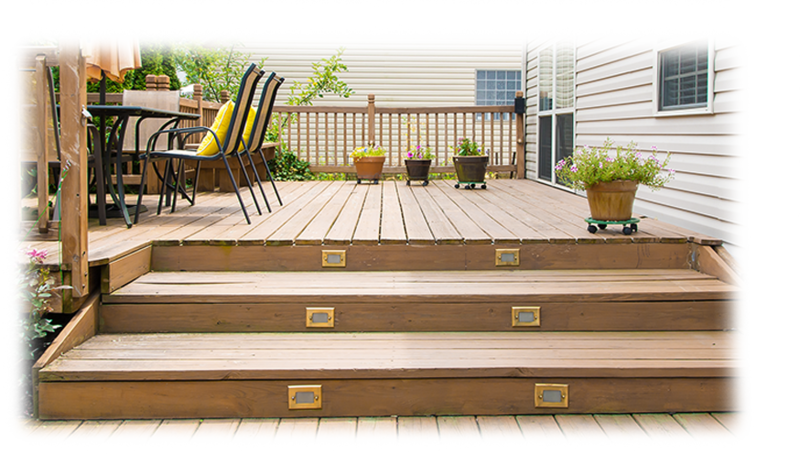 Deck and Patio of Blaine can set up artistically crafted patios to make your day even more beautiful. Rest assured, we only use the highest quality materials so when harsh weather comes, you won’t need to worry at all about it. Our builders, not only do they give extraordinary service but are the most creative people as well. They will come to you to discuss what you want for your patio and will incorporate a plan that fits them right in. They can even suggest you popular trends that you might want to have. At Decks and Patios of Blaine, we have what it takes to construct the best Paver or Patio in Blaine MN. We value your opinion and thoughts on how you would like your Patio to look in terms of design and material used. Our design team will help you come up with the best design for your Patio while incorporating your ideas in the process. After designing, we will set the building plan and schedule and get to work. Our building team will take over and bring your dream into reality while ensuring the safety of both your family and pets. To ensure quality to all our clients, our team applies careful planning, designing, attention to detail and hard work in each given project. Our company has a team of professionals with both the skills and experience as Patio Builders in Blaine MN. We are 100% certified and place very high value when it comes to safety. Our team is equipped with high-end tools and equipment to ensure that the work is done perfectly and timely. With years of experience in Patio Building in Blaine MN, your satisfaction is guaranteed. Paver or Patio Installation is functional and a beautiful addition to your backyard. However, it is important to know what type of patio material will be suitable for you. At Decks and Patios of Blaine, we have an exceptional design team who will help you come up with the best design and help you choose the right material for your patio construction. A natural material resulting in the gradual accumulation of layers of sand, clay, mineral, and organic sediments over a long time. This is that takes many forms from natural stone to recycled plastics. This material is usually available in two types, namely river rock and crushed stone types. Gravel can also be installed quickly and easily compared to the rest. This is one of the most popular materials used over the years. It offers both traditional and contemporary taste. Despite being one of the most inexpensive patio materials to use, concrete is still among the most durable materials. 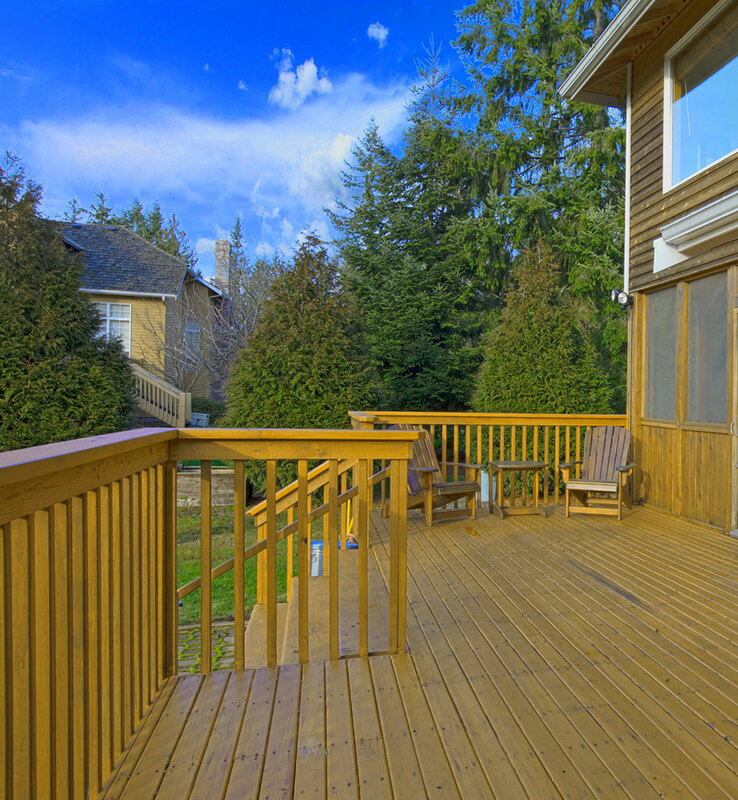 At Decks and Patios of Blaine, we have a team of professionals willing to pick up your call or answer your email. We take customer service seriously and your satisfaction is our primary concern. Set an appointment via 763-401-7500 or decksblaine@gmail.com.